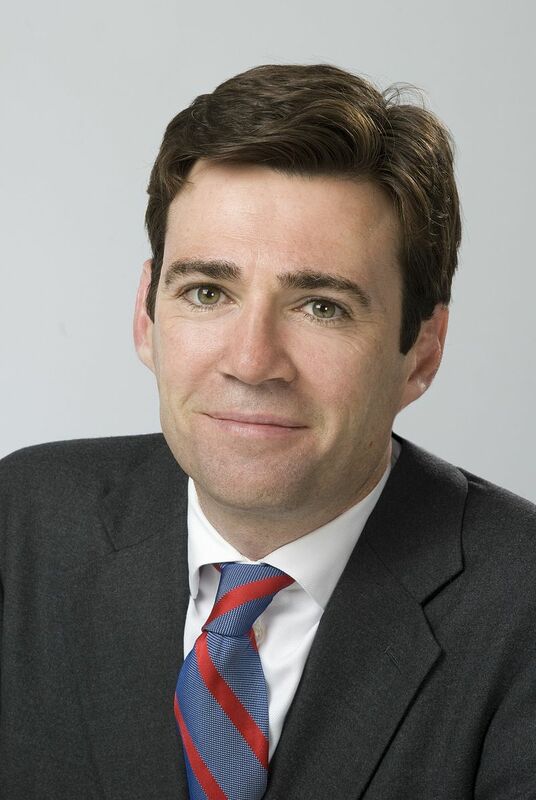 Below is the text of the speech made by Andy Burnham, the Shadow Home Secretary, in the House of Commons on 20 July 2016. That is why we have brought the Home Secretary here today. I welcome the Home Secretary’s offer to meet me, but might it not help to build the right climate if she today corrects the misleading impression given to Parliament that the IPCC had advised against the establishment of an inquiry at this time? Does she accept that there is no reason why ongoing investigations should delay an Orgreave inquiry, and that in similar situations it is commonplace for protections to be put in place to manage any risks? Can she see why the Government’s actions look like a Home Office manoeuvre to shunt a controversial issue into the long grass? This, one of the final decisions of the former Home Secretary, was announced as she stood on the steps of Downing street promising to “fight injustice”. People may remember another Tory Prime Minister quoting St Francis of Assisi outside No. 10 and the subsequent gap that emerged between her fine words and her deeds. To ensure that history does not repeat itself, will the Home Secretary do the right thing? Will she restore the trust that has been damaged among people who have already waited more than 30 years for the truth and, today order a full public inquiry into Orgreave?